Choose from a variety of floor plans at Beaumont Grand! 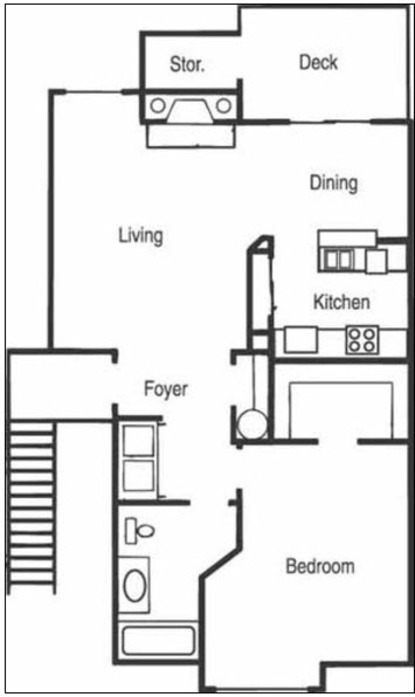 One bedroom/one bath layouts are about 780 square feet in size. 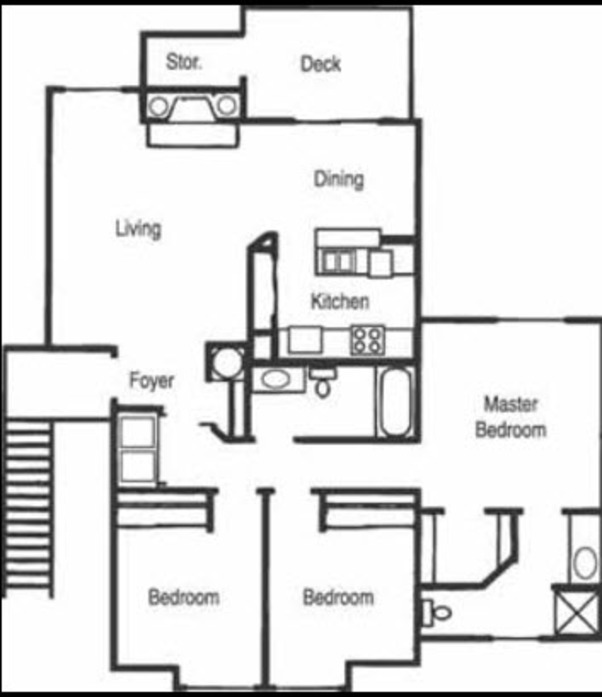 Two bedroom floor plans have one or two bathrooms and range in size from 910 to 1115 square feet of living space. 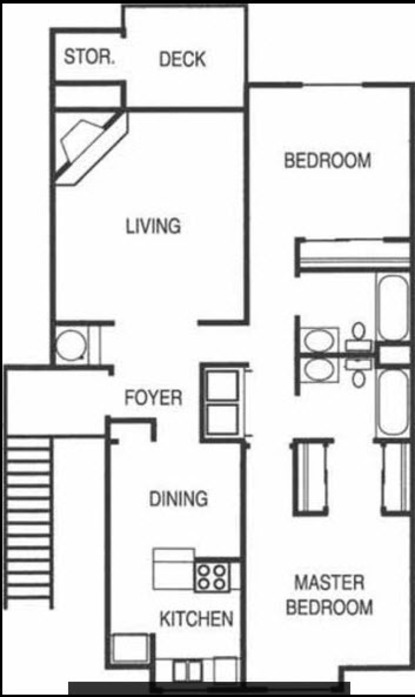 Three bedroom/two bath apartment homes are generously sized at 1145 square feet. Additionally, each apartment home has its own private patio or balcony, walk-in closets, extra storage space, and garage, carport, or surface parking. In-home extras may include washer/dryer, fireplace, ceiling fan, and even European cabinetry!